Mentorship programs can increase employee motivation, happiness, and most importantly, retention. On the other hand, mentoring can also be a significant predictor of career success, as those being mentored tend to earn more money and feel more satisfied at their work. Make sure all the members of your sales team know everything they need to know about the corporate mentoring program. Share with your entire team when it is going to happen, the objectives and what it is all about. It is also advisable that sales manager reinforce the message of how important the mentoring program is, as well as share any positive experience from other co-workers. In order to run a successful mentoring program, it’s crucial to define its guidelines and to identify what the sales person will get out of the mentoring process and what their responsibilities will be. It is also important to define the role of the mentor, his/her responsibilities and expectations. The sales person and mentor should define a plan that allows both to meet the goals that were developed as a result of the expectation phase. This planning stage should also include an assessment from the mentor, in order to assess the capability of the sales person they’re working with – level of sales skills, product knowledge, industry knowledge, etc. This evaluation will help the mentor determine the gaps in skillset that need further development in order to meet sales person and sales manager expectations for the mentoring process. After you’ve outlined your mentoring plan, it is important to set regular meetings with the sales person, in order to evaluate their progress and provide feedback. 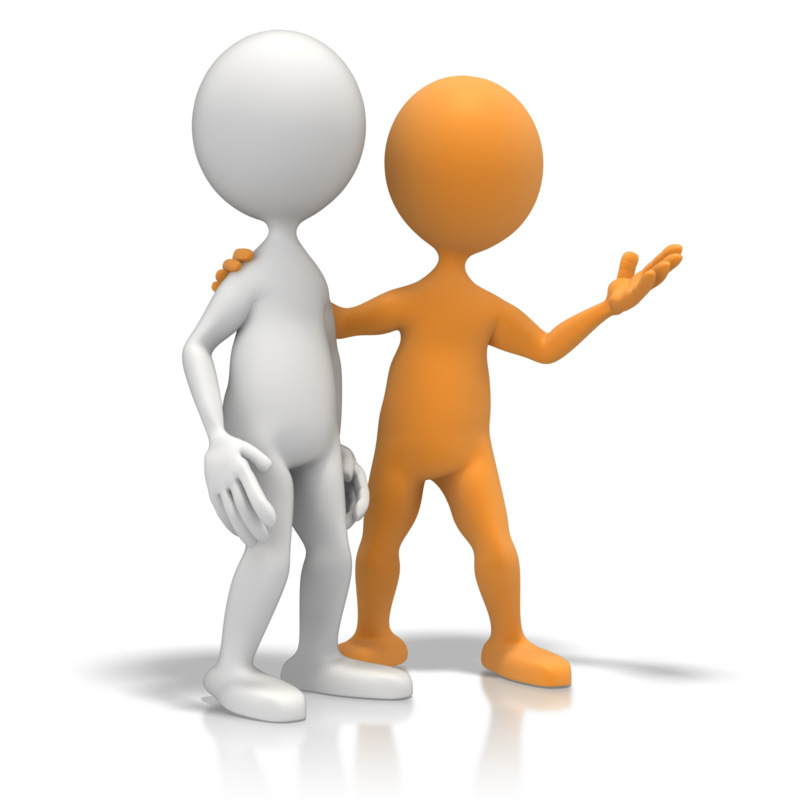 It is also advisable that those being mentored have the chance to see their mentor dealing with a client/customer, as mirroring is an excellent technique when developing and training sales people. Mentoring programs are a very valuable training tool that helps salespeople to increase their motivation levels at work and the opportunity to learn from the best. If you are still hesitating about putting into practice a mentoring program, don't forget hat salespeople learn by teaching others.